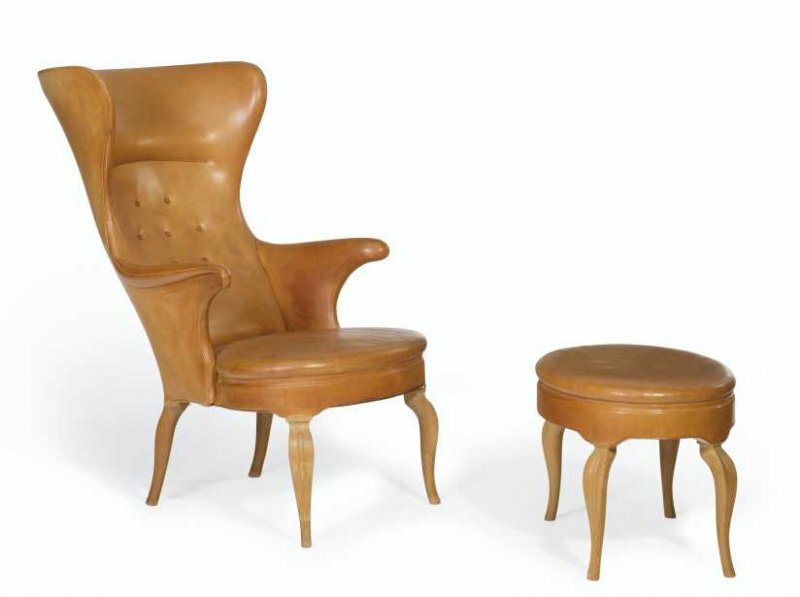 The single-owner design collection of renowned Los-Angeles-based antiques dealer Joel Chen, of JF Chen Antiques, which will be offered in an online auction at Christie’s next week, is certainly the talk of the week. 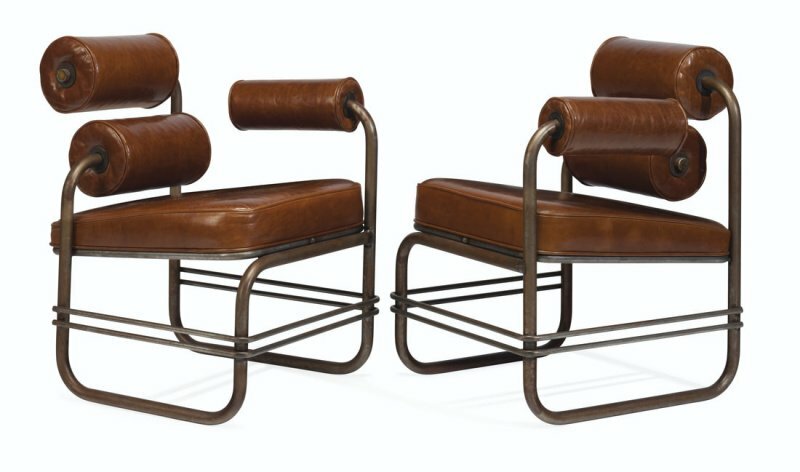 With four decades of experience as a dealer, Chen has acquired a refined, educated taste for fine design of various periods. 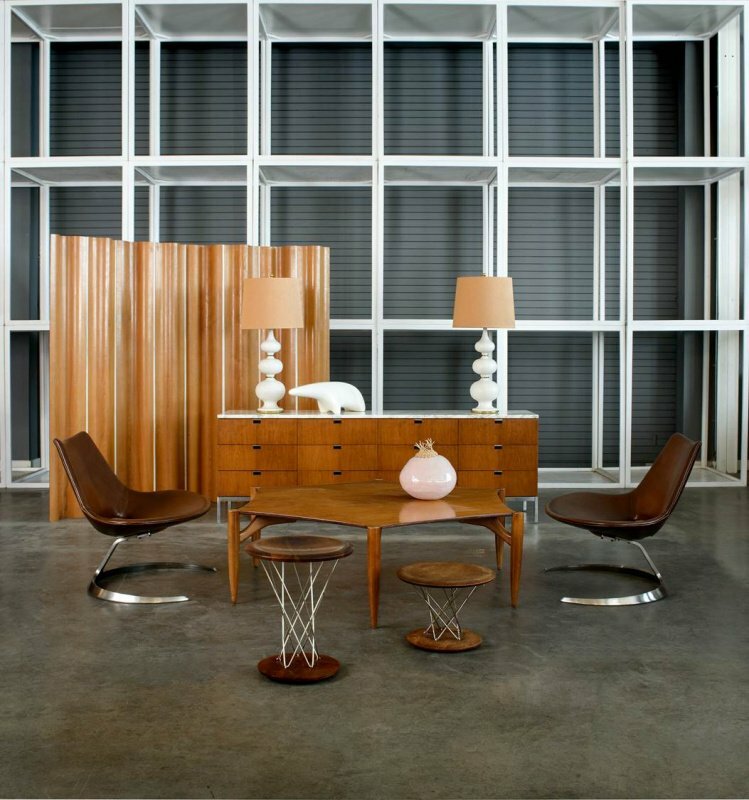 Born in Shanghai, he was raised in colonial Hong Kong, educated in England, and had acquired the passion for mid-century modern in LA. 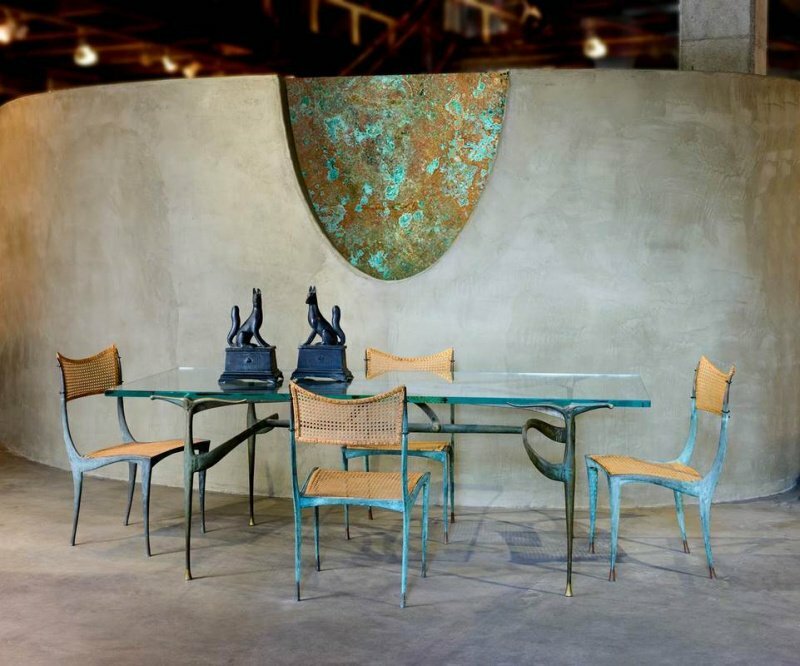 His shop on Melrose Avenue has long become a benchmark of collectible modern design, attracting collectors, architects, curators, Angelenos of witty taste, and the rich and famous, seeking for unique objects. 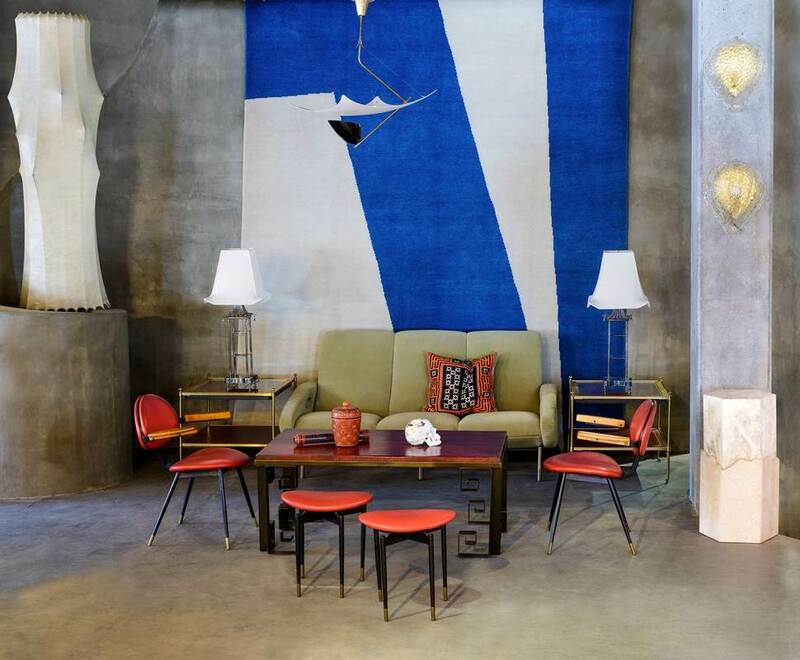 Known also as LA’s the temple of collectible design, this shop looks like a little museum. 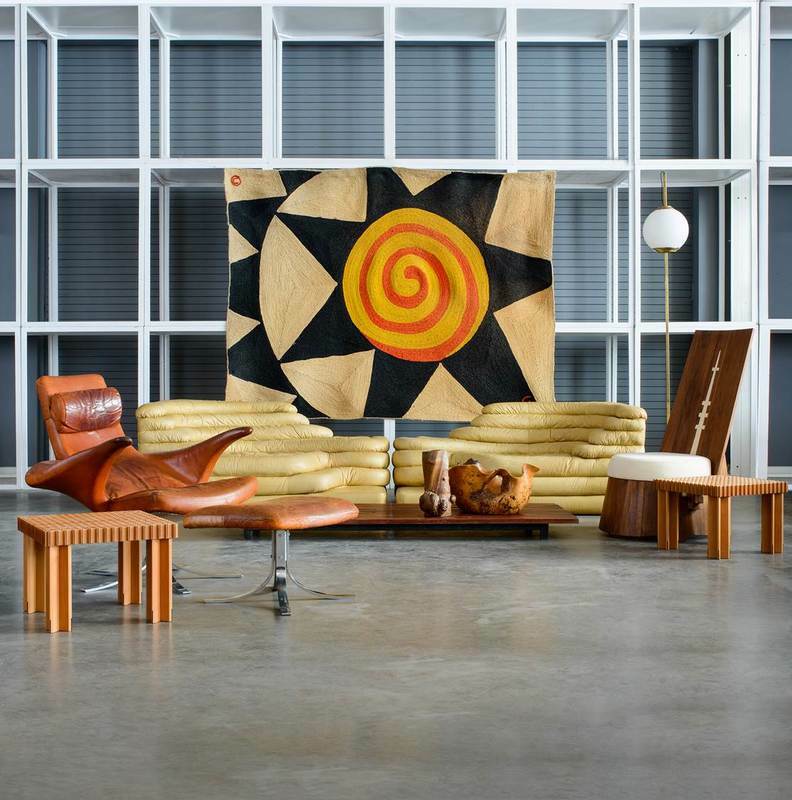 Along with pieces by such mid-century design legends as Dan Johnson, Georges Jouve, Finn Juhl, Carlo Mollino, Ettore Sottsass, and Hans Wegner, the sale includes a collection of traditional Asian art, spanning 18th-to-19th-century. 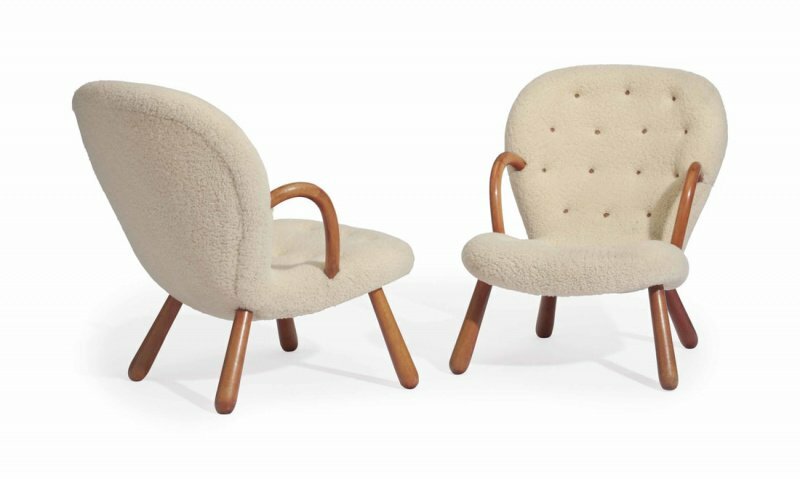 Spanning a week, from February 7th through the 14th the online sale is divided into categories: Furniture, Lighting, Tables, Fine Art, and Decorative Objects, capturing Chen’s personal taste and style. 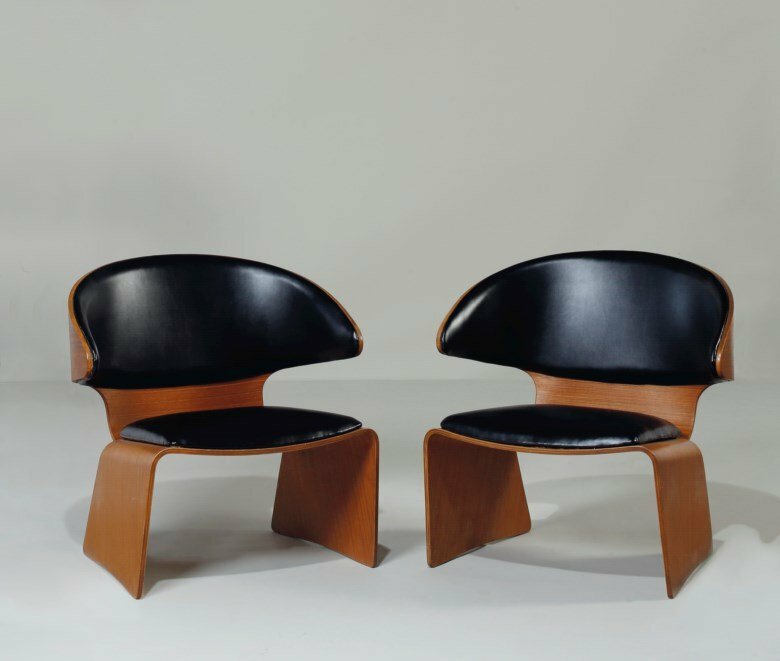 In the video below, produced by Christie’s Chen tells the story of transforming his love from Asian to mid-20th-century design. 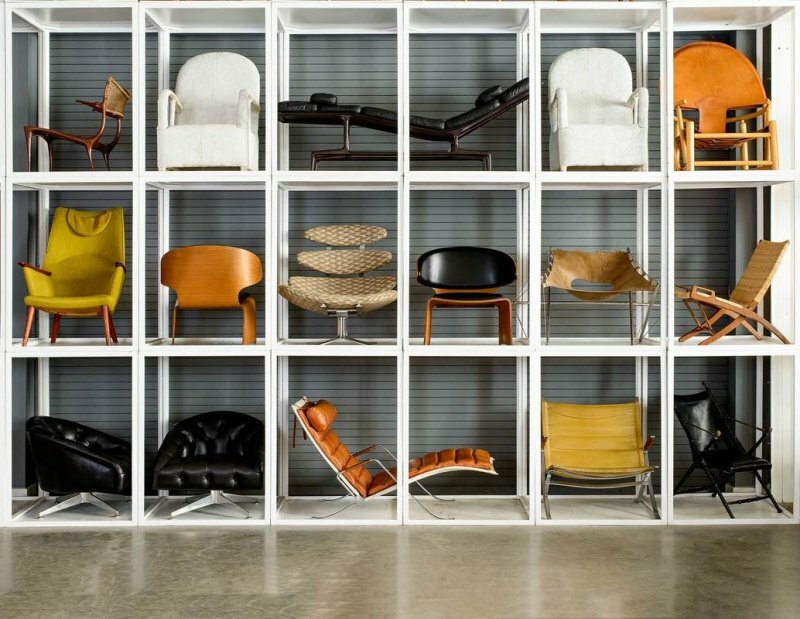 All interior images are credited to © Mitch Marmorstein, courtesy of Christie’s. 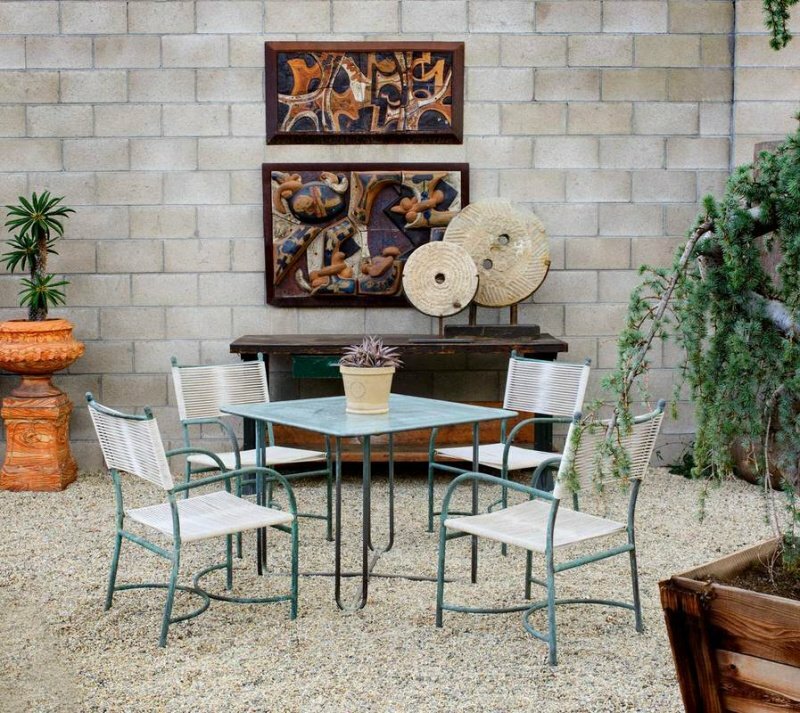 To view all lots, click here.